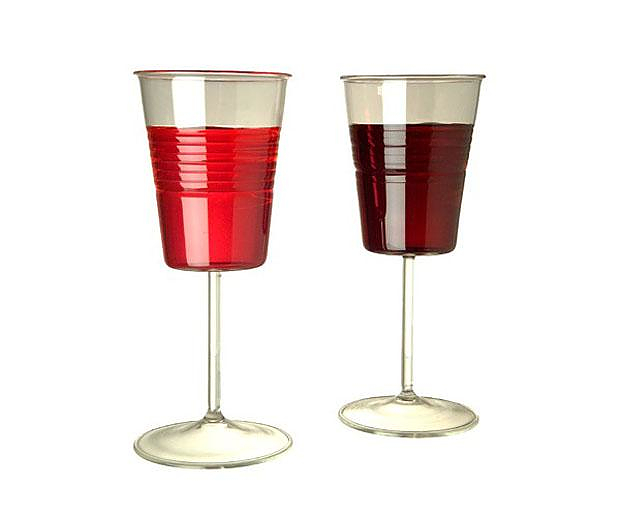 HomeBlogHome DecorSommelier Wine Glasses by Maxim Velcovsky for Qubus. 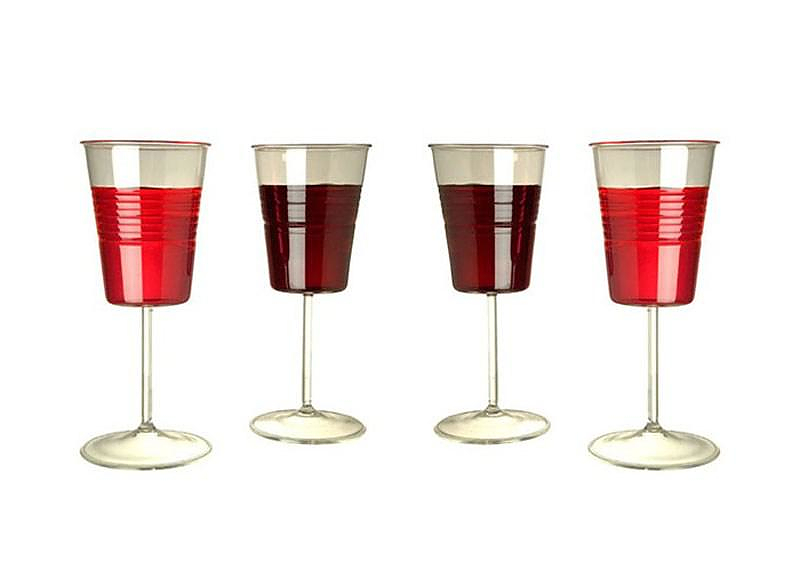 Sommelier Wine Glasses by Maxim Velcovsky for Qubus. The Sommelier Wine Glasses by designer Maxim Velcovsky combine the subtle and elegant grace of a tall wine glass with the relaxed and rebellious style of a plastic beer cup. Somewhere between high school, college and career our drinking habits change and along the way the glasses we use reflect this adjustment. 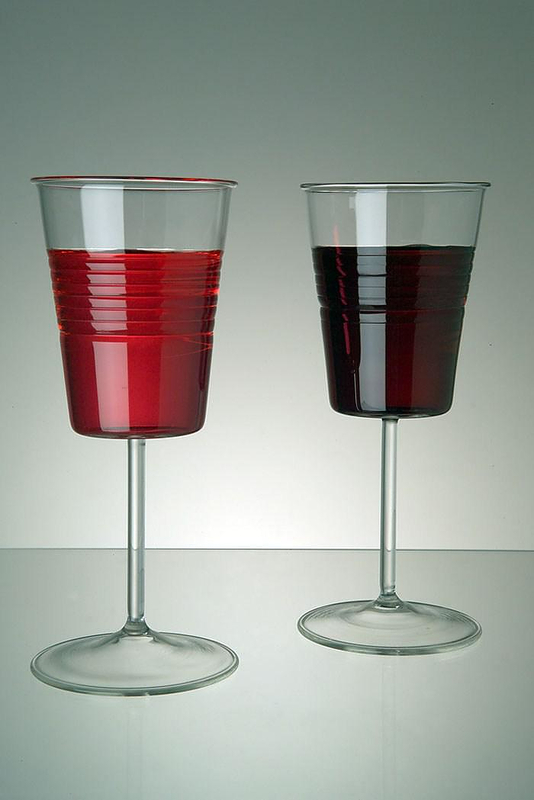 Plastic beer cups are being replaced by shot glasses, whiskey glasses and tall wine glasses. The Somelier Wine Glasses were designed by Maxim Velcovsky for Czech design studio Qubus and combine all those different phases of your lives in a stylish and inspired way. Resting on top of a delicate long stem is a cup that resembles a cheap plastic beer cup. Don’t let the looks fool you though, these fun and unique wine glasses are quality products made entirely of hand-blown glass. 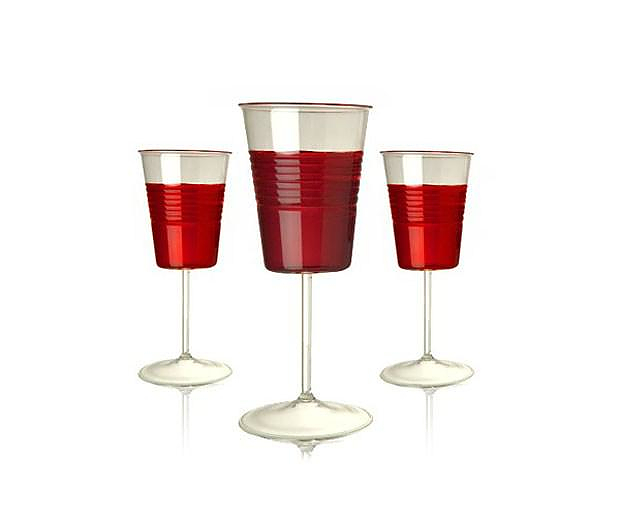 Our favorite aspect of the design is that it reminds wine lover not to take their wine hobby too seriously. 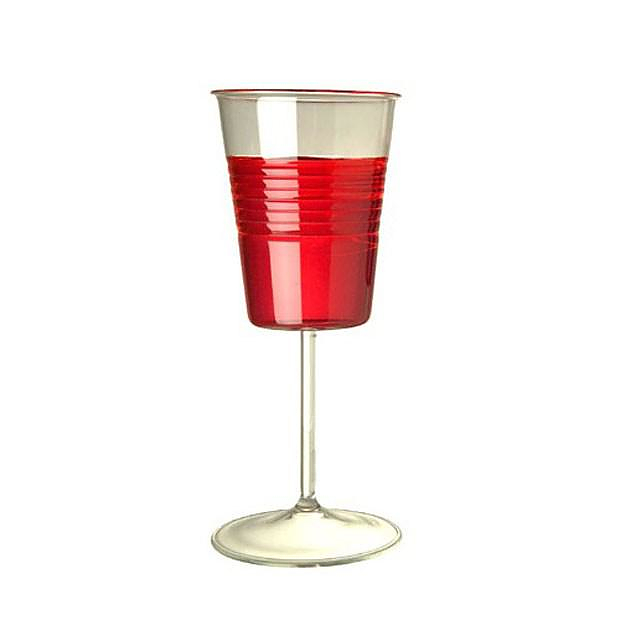 You could use these incredible glasses to serve any cheap party wine or a precious “Château Margaux” and it would still look classy. Just Brilliant! rEvolution wine glass by Martin Jakobsen. Inside Out Collection Glasses byAMT. Revolution Glassware by Fferrone Design. Bishop of Norwich Wine Serving Set by Kacper Hamilton.